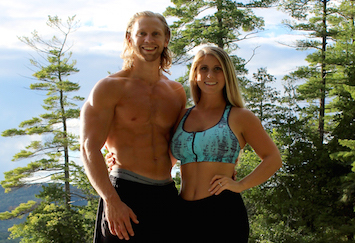 Mike and Suzie are health coaches, and big names in the health field. They're also married, so quite a bit of their work is on relationships and connections. In fact, Mike and Suzie spend all their time together, what with being married and working together. They have a successful show on nutrition and healthy living, work with clients, and they live together, so how do they do it? How do they get on just so well… and how do they stay loving to each other. This podcast is brought to you by Bulletproof Coffee and supplements. Bulletproof is for anyone that wants to perform better, and features supplements and products based on 20 years of mind and body performance research. I use these products myself and I love them. I've sorted a 10% discount for Zestology listeners. Simply use the code ZESTOLOGY at checkout.